Now that it is more than a year since the Kaikoura earthquake, I am starting to receive regular phone calls from people becoming concerned about their insurance claims. We had the same pattern in Christchurch, but unfortunately the people there trusted their insurance companies for too long and many didn’t get around to taking the appropriate action until much later. What insurance companies seem to be doing in and around Kaikoura is attempting to get people to sign settlement agreements. They are going out, assessing the claim, and EQC pays the first $100,000 plus GST. Then the insurance company assesses its liability above that, issues a letter making an offer of that amount including a settlement document for the insured to sign. They are essentially trying to get people to accept full and final settlements without getting independent advice. It is therefore timely to remind people about how all this works. 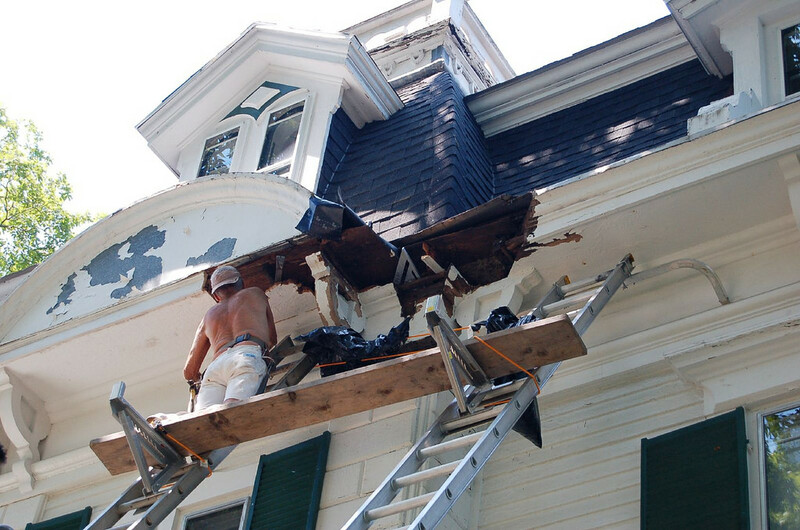 When a claim happens, an insurance company usually has an option to either actually carry out the repairs or to pay the cash value of the repairs. If the insurance company chooses (we call that an election) to pay the cash value, then it must pay that value. The insurance company cannot insist on a full and final settlement document being signed. I have never seen an insurance policy that gives the insurance company the right to demand that the insured signs a full and final settlement agreement. But they still try. If the insurance company has told you that your claim is assessed at say $50,000 above the EQC cap, and offers you that amount, you should tell the insurance company that you are happy to take that amount but not in full and final settlement and reject any attempts to elicit a signed settlement agreement from them. The insurance companies are, by these tactics, attempting desperately to ringfence their exposure. Every client they get to sign a full and final settlement, means they can close the file, and they think that that is all they will have to pay. The experience in Christchurch is that when you start to do the work, the costs balloon out hugely. By getting settlement discharges signed, insurance companies can pass the risk on to their customers. So, if you start the work and it turns out it costs twice or three times as much, they will argue that you cannot get any more money out of them because of the settlement agreement. It gets even better. Once the insurance company has chosen to pay cash, and made it clear what its monetary liability is under the policy, it must pay that amount forthwith. It cannot hold you to ransom and require a signed settlement agreement or refuse to pay that amount until you accept that it is in full and final. To do so is very arguably a breach of the duty of good faith. I am hearing many stories about people who are being harassed by insurance claims people into signing documents. Repeated phone calls “Come on, it’s a good deal, why don’t you just take it” to people sometimes in very vulnerable situations. This is an appalling approach by some insurance companies. The insurance companies should make it clear to their customers that they are entitled to seek an independent engineer or other advice they choose. They should not be trying to get people to sign discharges when they know full well that there is no legal obligation to do so. The situation is of course different if there is a genuine dispute and a compromise is reached outside the terms of the policy. These are the situations in which signed discharges are appropriate. But when the insurance company has simply assessed the claim and offered what it knows it has to pay under the policy, there is no basis for a discharge. The message needs to get out there to policyholders that they should not sign these documents. And if the insurance company tells them that the amount of the claim is a certain figure, the insurance company must pay that amount forthwith and not hold them to ransom. Yes there were more than enough in Christchurch caught out by that one & this is a city with an abundance of access to legal firms. Not the same for those in Kaikoura & surrounding rural & isolated areas. Insurers are to be applauded for being ever improving opportunists and scavengers in my opinion.